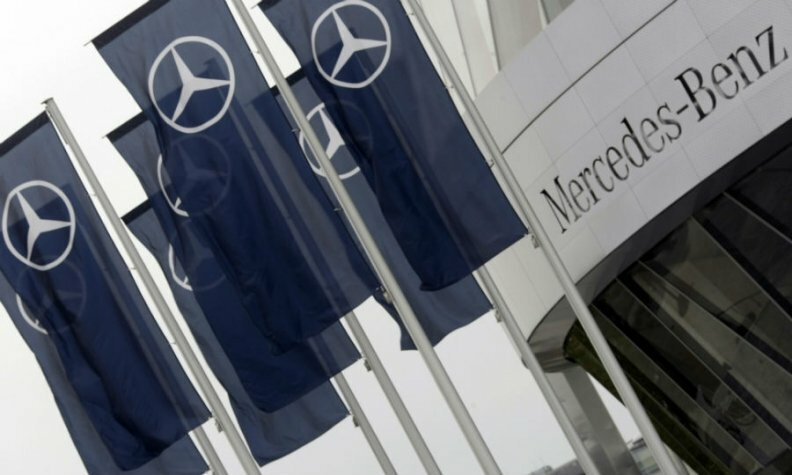 STUTTGART (Bloomberg) -- Mercedes-Benz is using a cloud-computing setup to protect data as cars' mobile links and software expand and the industry prepares for driverless travel. Elements of the technology will include enabling people in a vehicle to control how much of their data is available to the outside world while they're on the road, Christine Hohmann-Dennhardt, head of legal affairs at Mercedes parent Daimler, said today at a conference to examine connected driving and data protection. Drivers will also have the option of erasing information automatically once they've left the car. "If we say we're making safe cars, that doesn't just apply to the mechanical technology but to data security," Hohmann-Dennhardt said at the event here. Protecting information will be key to gaining customer acceptance of comfort and safety products, she said. Technology for self-driving cars is forecast to become an $87 billion market by 2030, according to Boston-based Lux Research. That's prompted automakers and insurers to look at how to prevent hackers from gaining access to information or even hijacking vehicles by remote control. Mercedes tested a self-driving S-class sedan on a 100km (62 mile) drive on public roads last year, and Daimler is also developing automated trucks. Attempts by computer-specialist contractors to hack into the S-class's systems over a three-month period failed, Ralf Lamberti, who runs Daimler's user interaction and connected cars unit, said today.